We’re already half way through the second week of exams and as always at this time of year the Main Library is often full to bursting. So what can you do if you’re struggling to find a space to study? 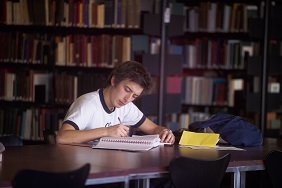 1) There is extra study space in the Main Library that you may not be aware of. On the first floor the meeting rooms 1.07, 1.09 and 1.11 have been opened up for study space. These are available during full library opening hours and are available until 20th May 2016. To learn more about Endnote Online (Web) you canbook on the iSkills course, Using EndNote Online to Manage your References via MyEd. Further details can be found at http://www.ed.ac.uk/information-services/help-consultancy/is-skills/classroom-courses/basic-it-library-and-bibliography. Alternatively, the course materials are also available online.Training for the desktop version of Endnote that I mentioned is also available (Managing Bibliographies with EndNote X7). If you access JSTOR via the University link at http://www.ed.ac.uk/is/databases-a-z, you will be taken through the University’s authentication which is the EASE username and password log in. 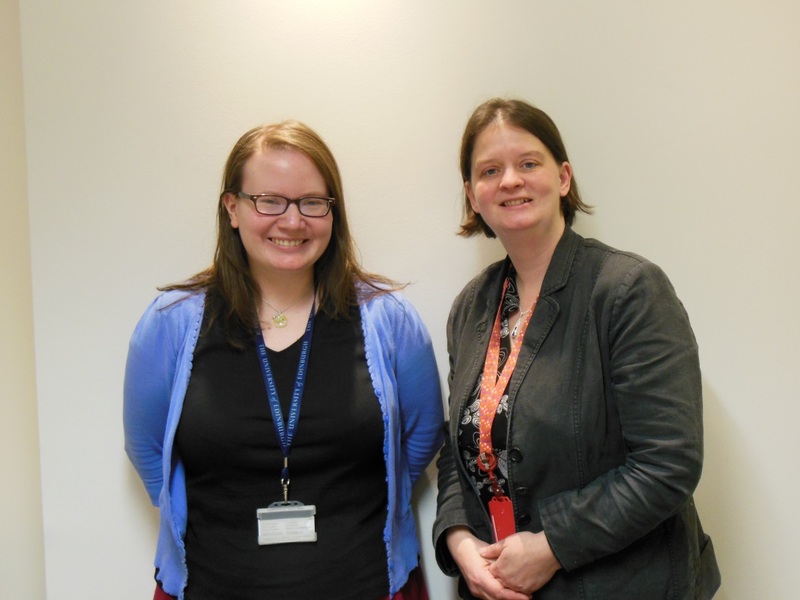 This will enable you to be recognised as a University of Edinburgh student and access JSTOR. If you have done this and you get an “authorisation failed” error message, contact the IS Helpline (IS.Helpline@ed.ac.uk) , by phone (0131 651 5151) or via the self-service portal (https://ed.unidesk.ac.uk/tas/public/. The IS Helpline are the main contact for IT and e-learning enquiries. They don’t have a desk that you can visit them in-person, but they do offer a pretty much 24/7 service. You can contact them via email (IS.Helpline@ed.ac.uk) , by phone (0131 651 5151) or via the self-service portal (https://ed.unidesk.ac.uk/tas/public/ – if you contact them via this route then you can keep a track of your enquiry). 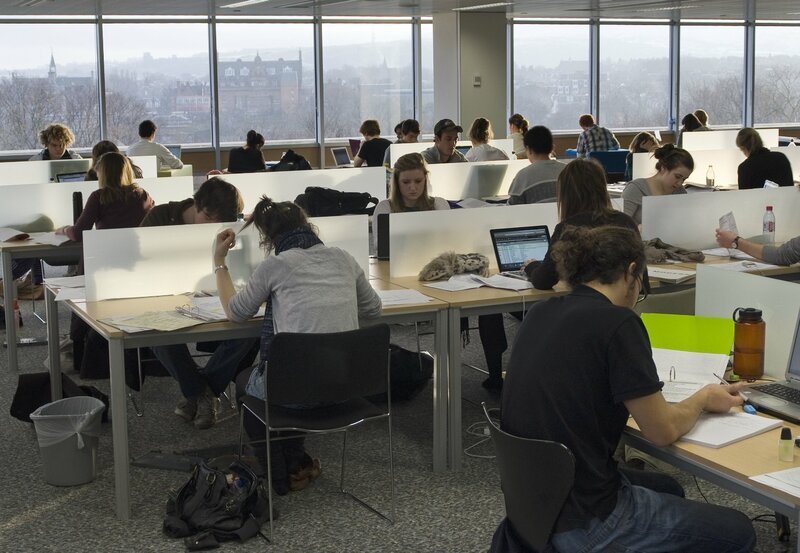 During peak periods such as undergraduate revision and exam time, extra study space is opened up around the central area and this is advertised through the Library website, library social media accounts e.g. https://www.facebook.com/EdUniLibraries and https://twitter.com/EdUniMainLib, and a large map gets put up in the Main Library itself. Apart from this though, remember that you can use any of the other site libraries around the University, which have study space and often open access computing facilities as well. Also in George Square the Hugh Robson Building, which is next door to the Chrystal Macmillan Building (CMB), has a 24 hour open access computing lab in it which all students have access to. There are also other open access computing labs available, not based in libraries, around the central area. See http://www.ed.ac.uk/information-services/students/study-space for more information. At number 3, a post on Study space during exams which was published at the start of the exam period in semester 2, 2013-14. An updated version of this for the current exam period (semester 1, 2014-15) can be found on the main Library Blog.